The leading winter festival will return to the stunning resort of Avoriaz in the French Alps from March 23rd - 30th. 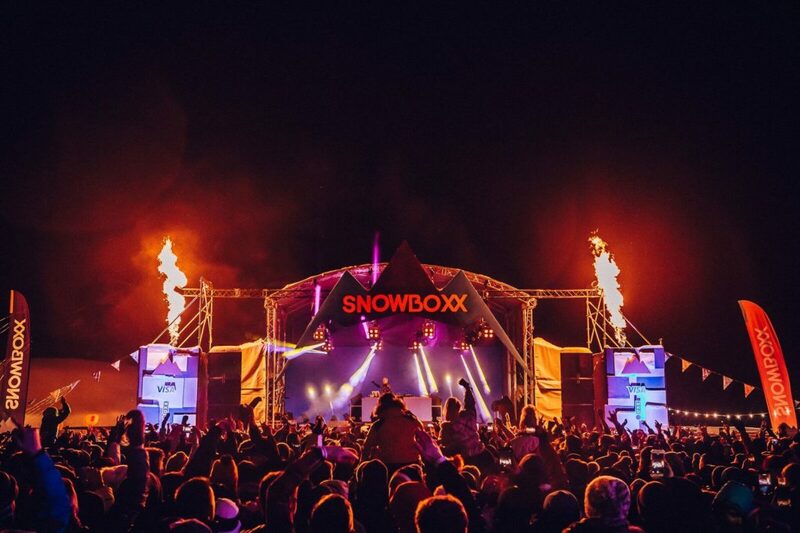 Snowboxx has unveiled the 2019 line-up. 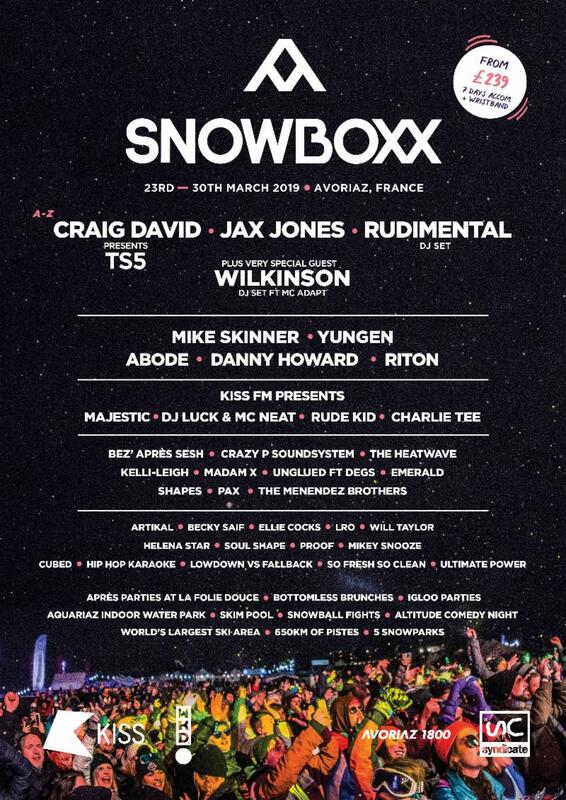 Taking place in the stunning resort of Avoriaz in the French Alps from March 23rd – 30th, the festival will play host to the likes of Craig David, Rudimental, Jax Jones, Yungen, Danny Howard, Riton, Crazy P Soundsystem, DJ Luck & MC Neat, Abode, Mike Skinner, The Heatwave, Rude Kid, Helena Starr and many more. Snowboxx infamous Après sessions will take place at La Folie Douce‘s brand new venue in Avoriaz this year. 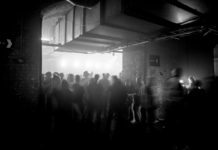 The two most legendary Après parties in the Alps join forces to host parties with Happy Mondays’ Bez, KISS FM, Crazy P Soundsytem, Hip Hop Karaoke and Ultimate Power Ballads. 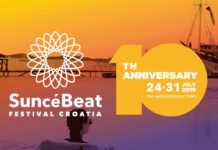 More info and festival passes can be found here! 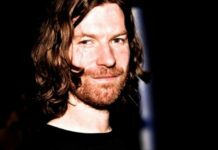 Previous articleThe Best Winter Music Escapes: 2018/2019 Edition!